Thank you for submitting your question about White Ceiling Cloud LED 24W. Ceiling in white, made of metal and acrylic, which will add spirit, dignity and temperament to your room. 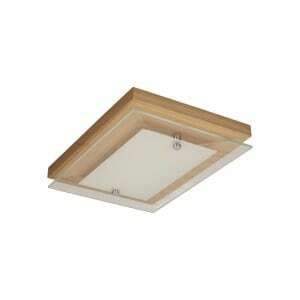 White Cloud Led Ceiling is a closure in a stylish lump: of space, depth, order. Are you looking for a lamp for the hallway , dining room or kitchen? The presented product will satisfy your requirements. Frame height: 100 mm, width: 430 mm. 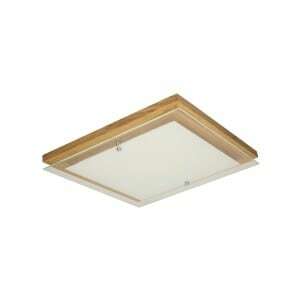 This luminaire is equipped with an integrated 1 LED light source with a power of 24 W.